Upgrade your front or back door to a more secure, bespoke fitted door from our Composite Door range. Design and create your dream door with over 30 door styles and 40 bespoke colours to choose from – not to mention our decorative glass options. All our composite doors are manufactured in-house by our technical fabricators who have years of experience in the industry of composite doors and uPVC. That way you, as a customer know that your door is made and installed locally in the heart of Teesside. 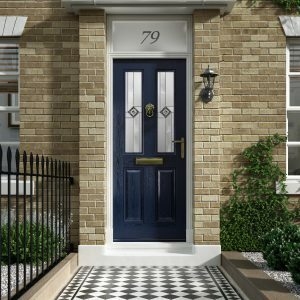 Take a look further into the composite range by designing your own dream door or reading on to what exactly a composite door is and how can you benefit from it. 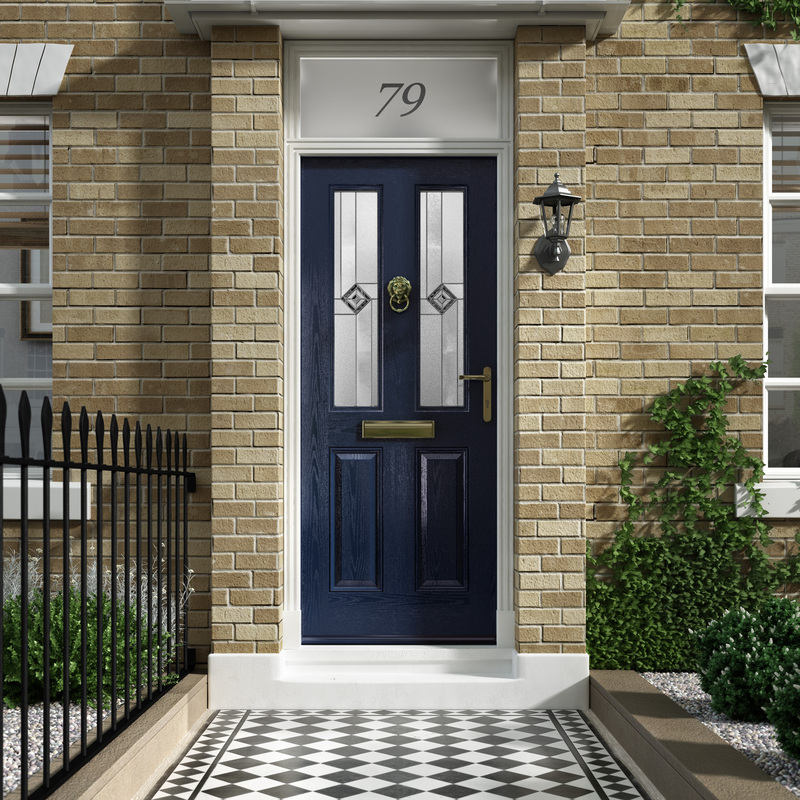 Composite doors are built from a number different materials chosen for their strength, energy efficiency and lifespan. The main outer surface is made from GRP, Glass Reinforced Polyester (GRP has been used a lot for boat hulls and cars). This synthetic surface can help extend the life of the door easily up to 35 years. The centre or core of the door is either filled with a polyurethane foam and reinforced for additional strength or timber cores can be used. These designs are usually thicker than a standard door at around 44 to 48 millimetres – a standard timber door would be around 28 millimetres thick.